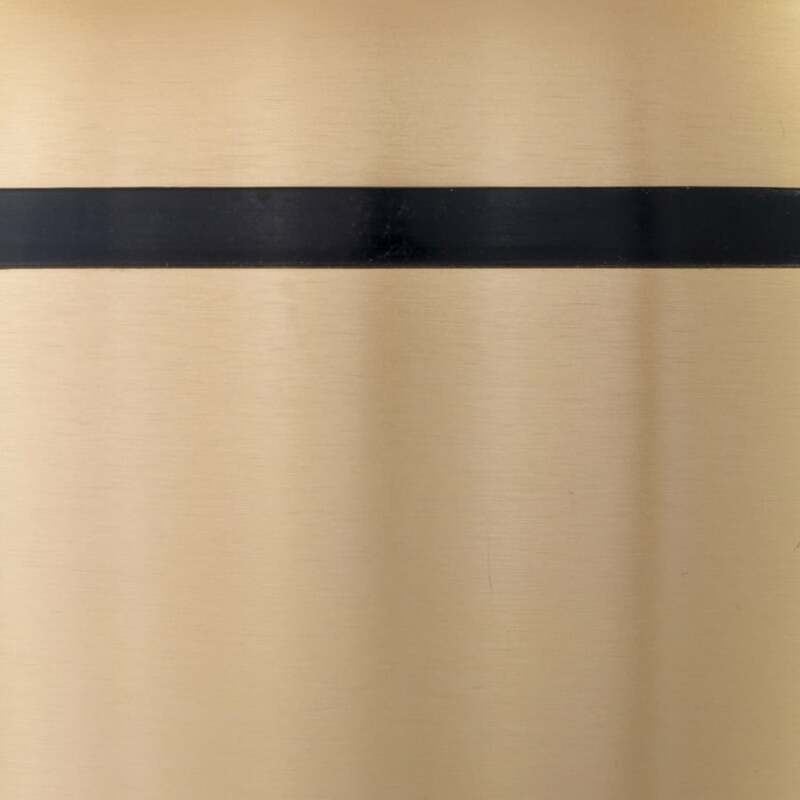 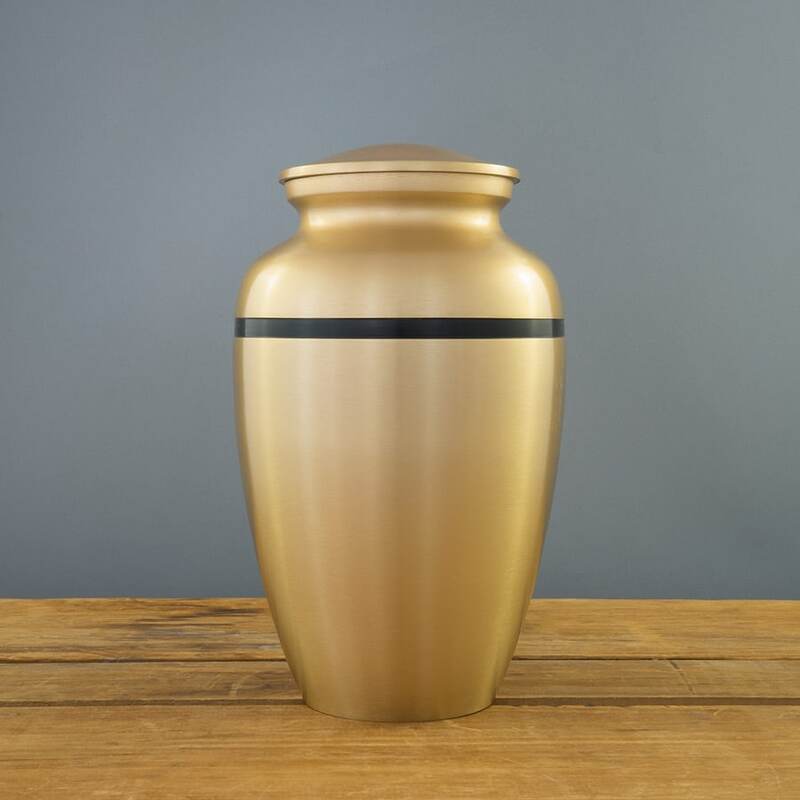 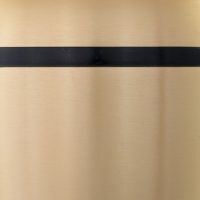 The Trojan Gold urn with its satin finish and black-banded middle is simple, yet sophisticated. 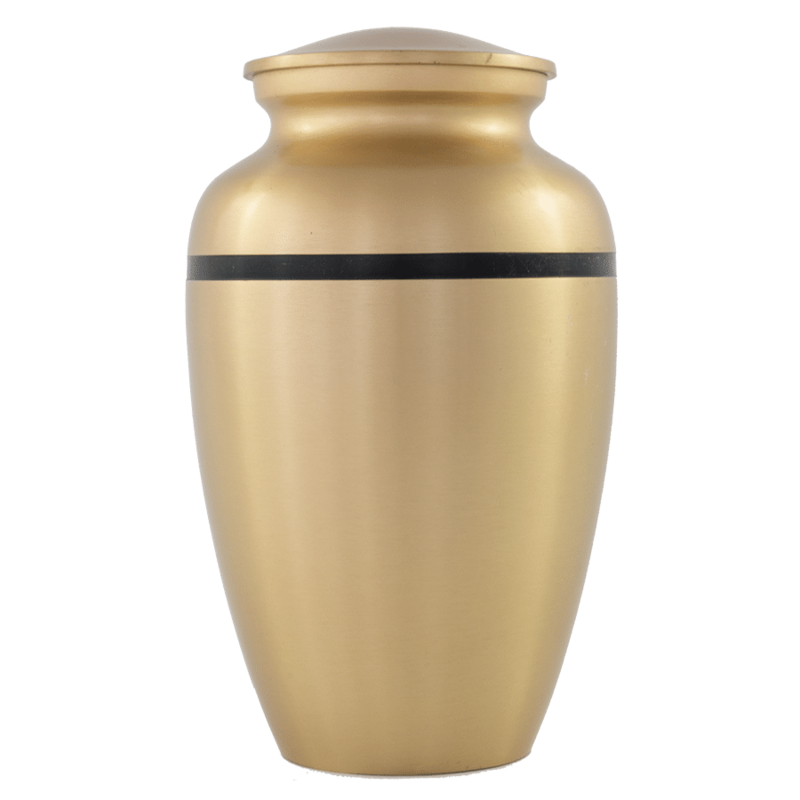 Whether it reminds you of an artifact of ancient Troy or the artistic lines of a stylized chess piece, it makes a suitable resting place for any refined lady or gentleman. 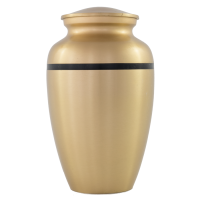 It displays equally well in either a traditional or modern setting.